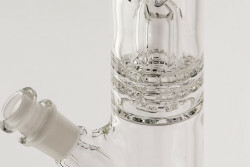 Ratchet Straights are an incredibly high diffusion system that has been increasing in popularity. 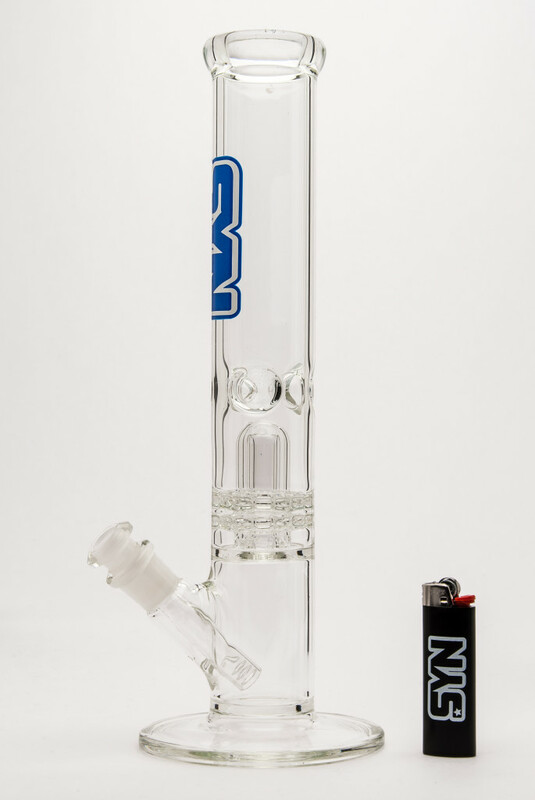 The basic beaker is augmented with a dome perc, similar to our dome perc models. Two ratchets are wrapped around the dome to provide two more percs in the engine of diffusion created. The additional ratchets also work to “fix” the dome between multiple seals, which eliminates vibration. This design comes in both Straight and Beaker versions.